When visiting Ghana you can not only discover beautiful nature, historic places and traditions, but also the diverse local cuisine. You will learn that Ghanaian´s love local dishes like Fufu, Banku and most meals are served with either fish or meat. 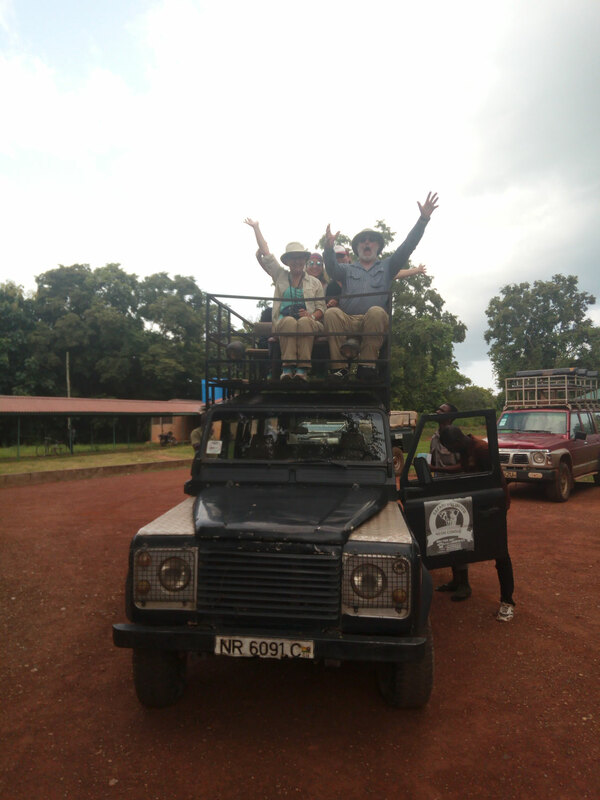 Ghana Safari & Wildlife - a true adventure! The North of Ghana is a great place to view local wildlife, like elephants, hippos, monkeys, crocodiles and monitor lizards. 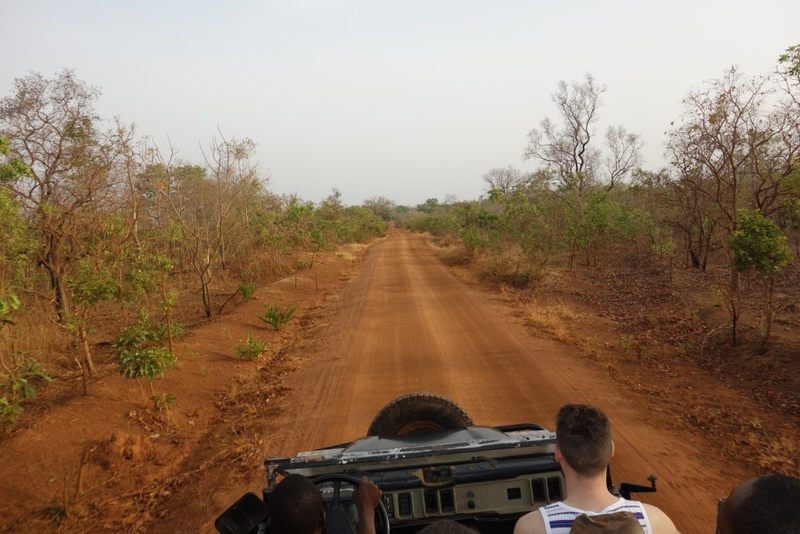 Join us for a unique Ghana Safari adventure! Ghana is famous for being a safe travel country with amazing national parks, historic slave castles and wide sandy beaches. 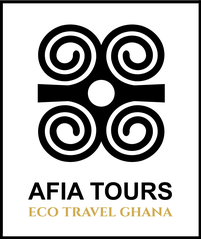 But what were the highlights of our clients during their Ghana Tour besides the well- known tourist sites in Ghana? 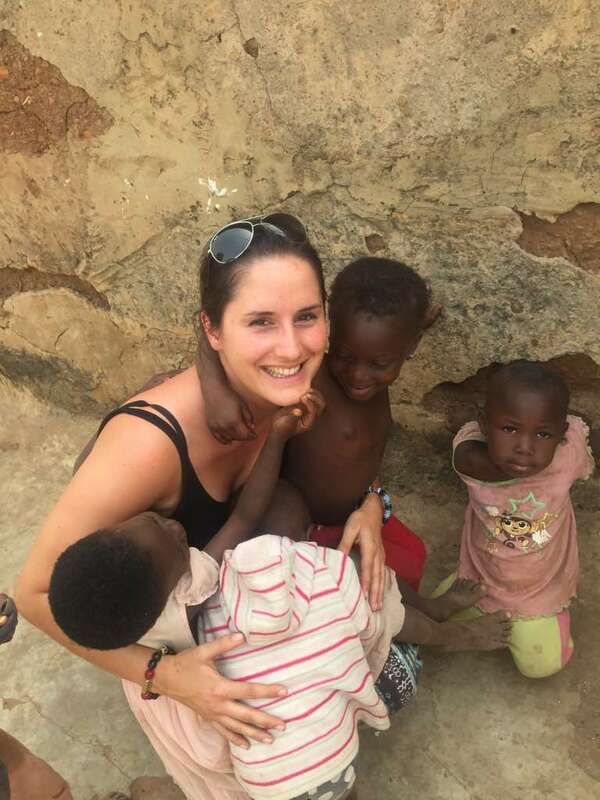 In this post we share some examples of unforgettable memories of our recent Ghana Tours! 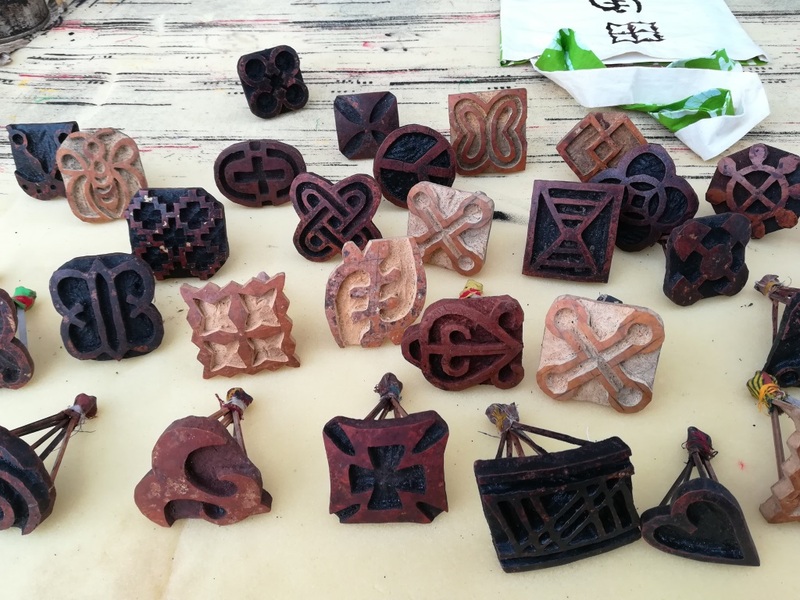 Do you know about the meaning of Adinkra symbols in Ghana? Adinkra symbols have different meanings and are used since centuries only for special occasions, like funerals. We would like to share some special memories from an amazing trip with our lovely Austrian guests last week! 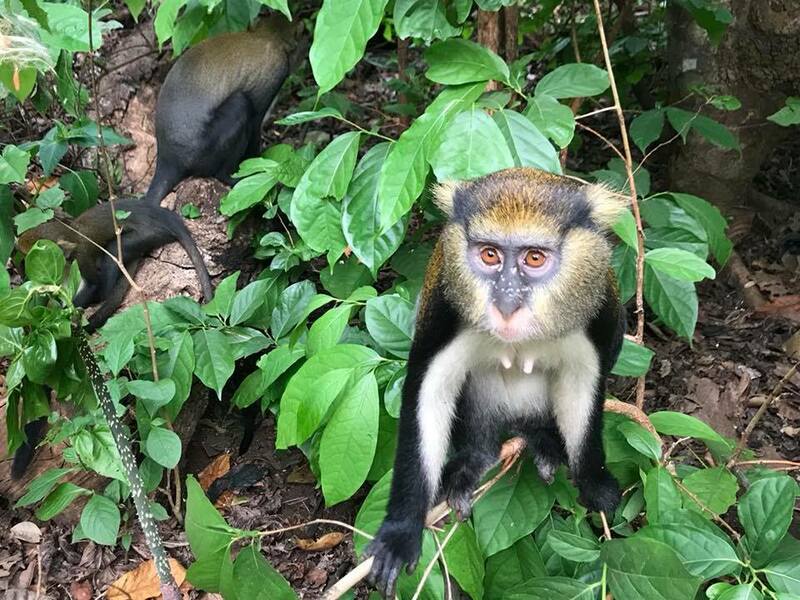 The highlights of our Mole Express Safari Tour included Mole National Park, Boabeng Fiema Monkey Sanctuary and traditional handcrafts at Kente Weaving Village and Adinkra Village! 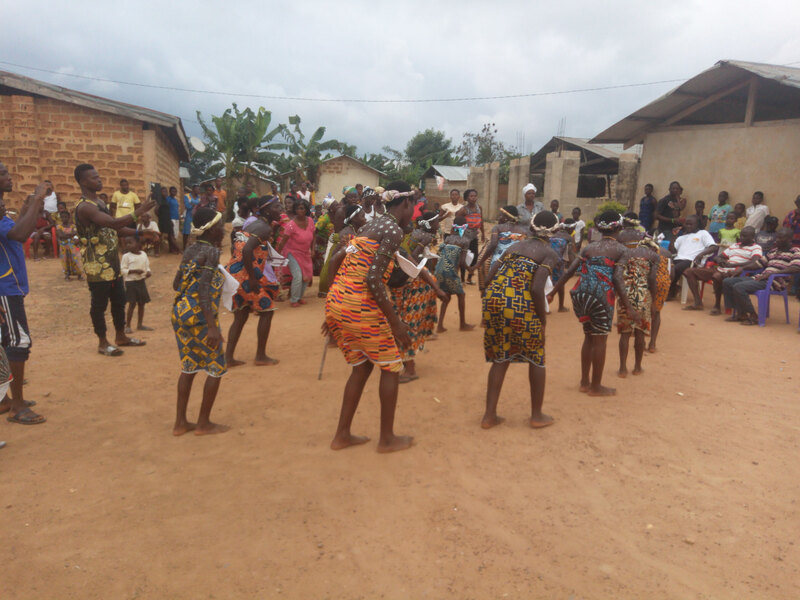 Experience the real Ghana with our Village Tour! 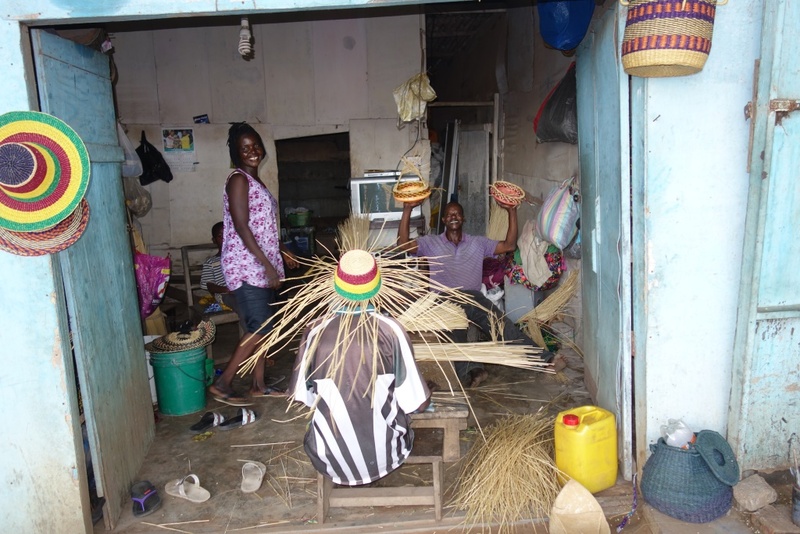 Discover the real Ghana during our Village Tour to our founder´s home village close to Cape Coast. Let yourself get inspired by the local dancing performances and food experience. Visit the cocoa farm and learn from the elders about the history and traditions of the original village life in Ghana. We look forward to welcoming you! We had a successful Volunteer Day 2017! Thanks to all the volunteer helpers we continued constructing the school building and the teachers cottage on this day. 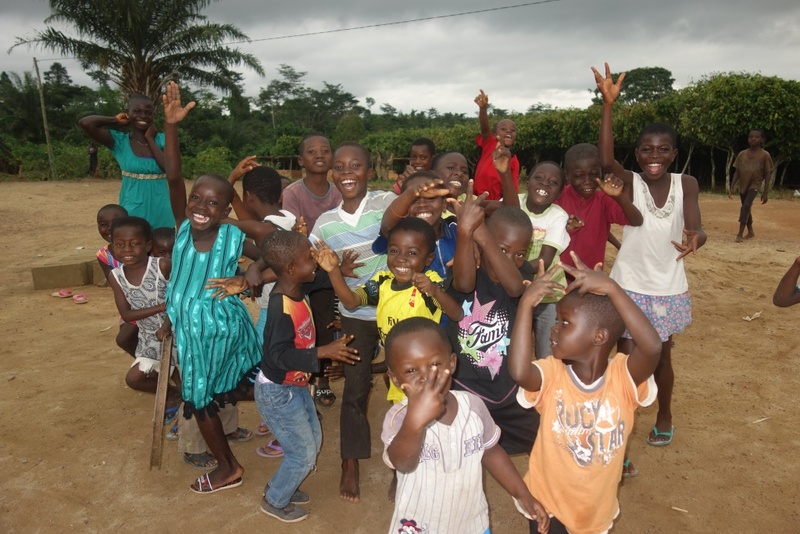 As part of our village project, Afia Tours donated 20 bags of cement and paint and the team helped constructing. We look forward to finishing the school building soon - a big THANK YOU to everyone including our clients and the village population for supporting us! 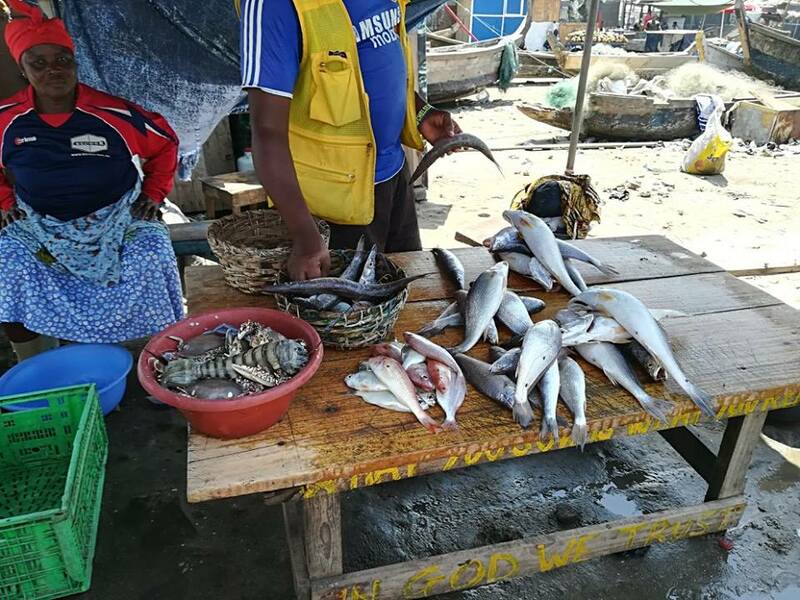 Don´t miss Keta in Volta Region during your Ghana Tour - Keta is also a great place to escape for a weekend trip from the busy city life of Accra. 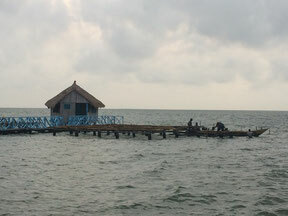 It offers endless beaches and boat riding in the lagoon for bird watching! Looking for a true Ghana Safari Experience during your stay? Then don´t miss to visit Mole National Park! It is one of the best spots to see wildlife in Ghana and you even have the chance to witness local village life in the park! Looking behind the scenes of the Art Center in Accra showed that it is so much more than just a shopping center for tourists! We saw how the handcrafts are manufactured and enjoyed some true Ghanaian life music at the Abajo Restaurant, which is attached to the Arts Center - a great day!